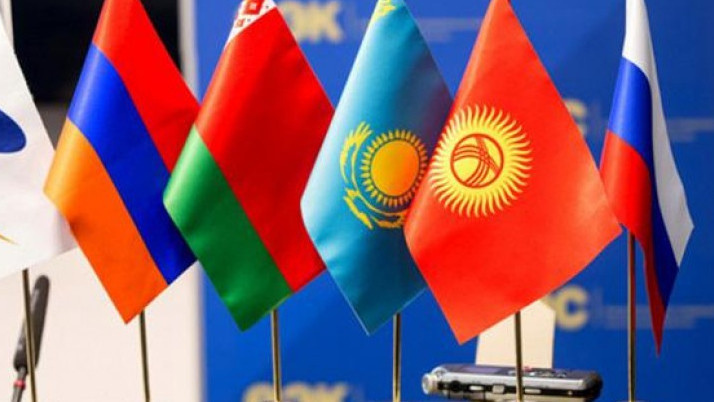 AKIPRESS.COM - On May 14, Sochi will host a meeting of the Supreme Eurasian Economic Council with the participation of the presidents of Russia, Belarus, Kazakhstan, Kyrgyzstan and the Prime Minister of Armenia, Kremlin said. The participants are expected to coordinate further plans on deepening economic integration and liberalising the common market of goods, services, capital and workforce. They will adopt major guidelines for the macro-economic policy of the EAEU countries for 2018–2019 and map out practical steps on promoting cooperation in nuclear and renewable energy, digital economy, medicine and social policy. Russian President Vladimir Putin will hold a number of bilateral meetings with the leaders of the EAEU member countries.